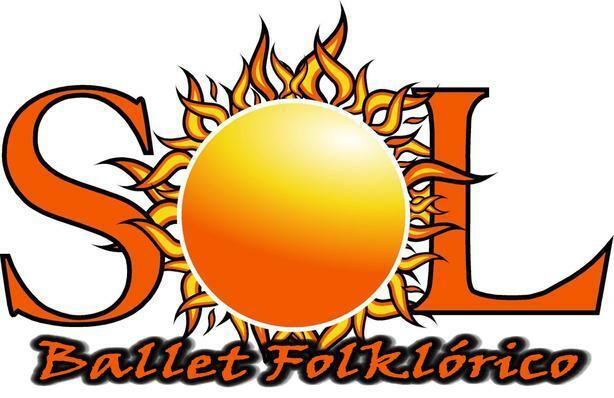 Welcome to the website for SOL Ballet Folklorico. SOL instructors are dedicated to promoting the performing arts and dance for the community of Fort Worth, Texas and surrounding counties. You are invited to explore our website, enjoy our photos, and learn more about our instruction and policies.